Current senator: Ruth Johnson, a Republican, is the current senator for the 14th District. She is in her first term in the position. 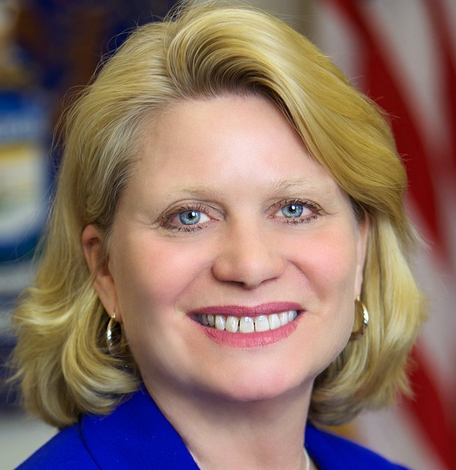 Previously, she served as Michigan's secretary of state for two four-year terms and as a member of the Michigan House for three terms from 1999 to 2004. Before then, she was Oakland County's clerk and an Oakland County commissioner. Johnson raises money through a Senate candidate committee, Friends of Ruth Johnson. It launched in 2017. Her candidate committee for secretary of state was Ruth Johnson for Michigan. She also raises money through an administrative account, the Johnson Administrative Account. The administrative account, which files with the Internal Revenue Service, has been raising money since 2011. Johnson was previously connected to a nonprofit organization that also raised money. But that nonprofit, A Brighter Michigan, dissolved in 2013. The nonprofit previously disclosed its donors online but most of those disclosures are no longer available there.